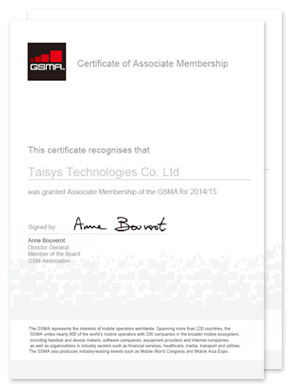 Taisys Technologies Co. Ltd., member of GSMA and ETSI, is a world leader in providing mobile interconnectivity and vertical integration solutions to various industries. Taisys’ solutions enable telecom, financial institutions and government organizations to extend innovative mobile services in a secure and convenient manner. Established in 2005, Taisys has built solutions based on its patented core technology SIMoME® (Thin SIM), which decouples value-added services from the main SIM, and empowers industry players the ability to deploy innovative services on the mobile equipment. 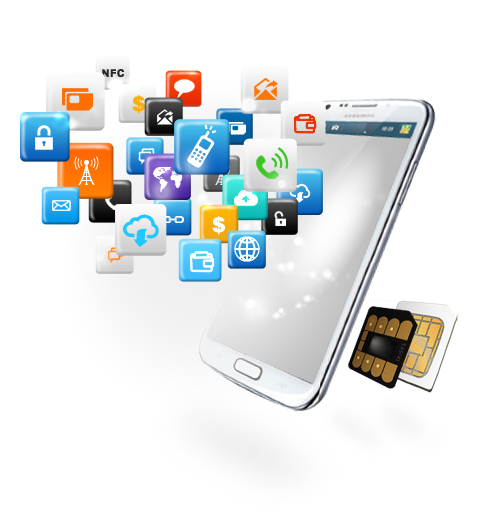 The Thin SIM serves as a Secure Element, storing 3DES, AES, PKI encryption keys owned and managed by the card issuer. Over 1300 banking and 20 MNO partners have deployed mobile based value-added services enabled by Taisys’ technology and platform to 10 million end-users worldwide. Headquartered in Taipei, Taisys has presence in China, Hong Kong, Singapore, India and South Africa.